Humanity is preparing to strike at one of the objects of the solar system – but only for self-defense, and not for the purpose of attack. This strike will be part of a new NASA mission under development called Double Asteroid Redirection Test, or DART. 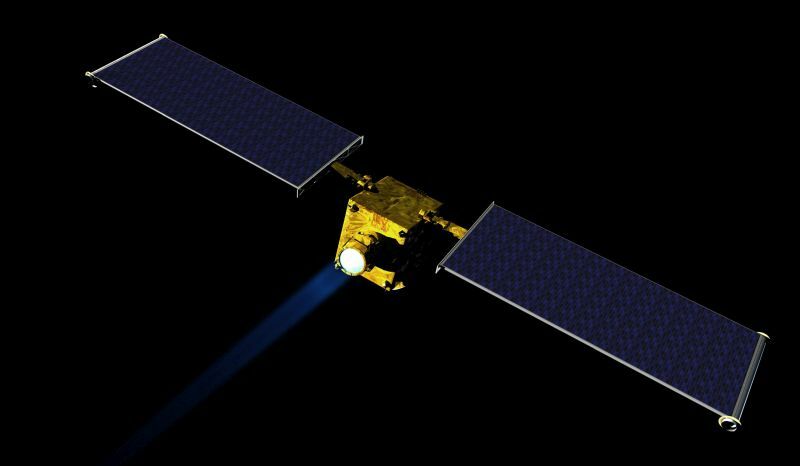 Unlike most of the spacecraft that the agency sent before, the DART mission sets as its main goal not to obtain new scientific knowledge, but to protect our planet from an asteroid threat. In fact, protecting the planet from an asteroid threat consists in changing the trajectory of large asteroids that could theoretically collide with the Earth. The difference between the real protection of the planet and the fact that the fearless Bruce Willis demonstrated in the movie “Armageddon” consists only in that the deviation of the asteroid from the trajectory should actually occur repeatedly and in advance — it should start at least 10-15 years before the alleged collision, NASA scientists explained. The DART spacecraft is scheduled to launch into space in June 2021, and its arrival at the asteroid Didimos should occur in October 2022. Previous story Where did methane come from in the Far North?